After an appearance on Cityline in September I have had so many emails asking how I cook a roast, so I thought I’d better share my method. 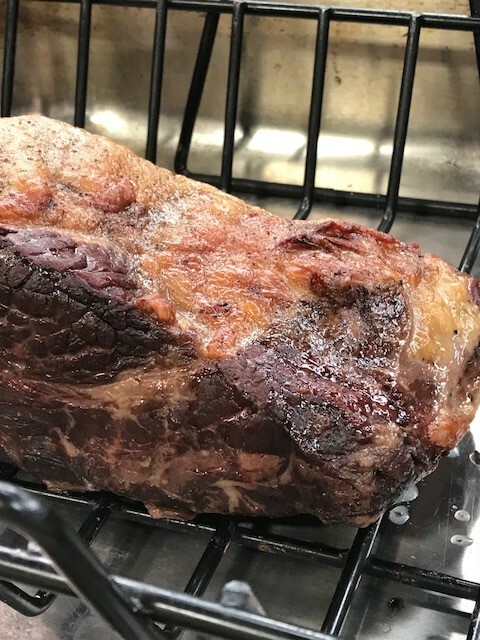 After I wrote Homegrown with the Ontario Home Economics Association and member Joyce Parslow PHEc shared Canada Beef’s method for cooking the perfect roast, it has become my tried and true method as well. I am not about reinventing the wheel, if a method works, it works, and this method works perfectly! 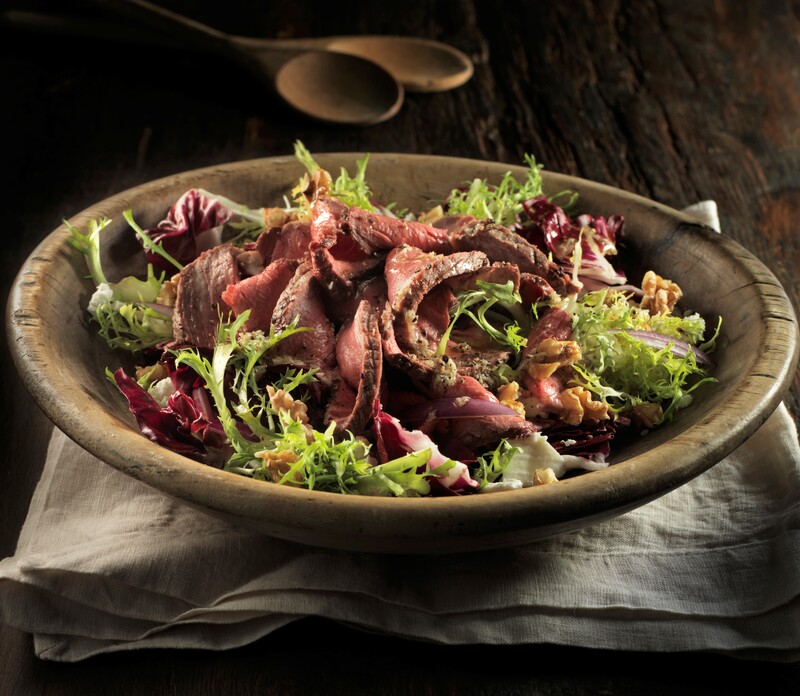 Click here for everything you need to know for roast beef perfection. Watch the episode I did a couple of years ago on My Left Frying Pan when I partnered with Canada Beef. Thank you Mairlyn! I’ll make sure to follow your method next time I make a roast.